Flickr users can now easily export their BlueMelon.com photos to Flickr - there is no need to upload your photos twice. When you open an album and click the "Share" button, you can select the new entry "Export to Flickr" which will open the export panel. When the panel is opened, you will be given the option and, after having logged in, you can select the photos from your current album at BlueMelon that you want to export to Flickr. 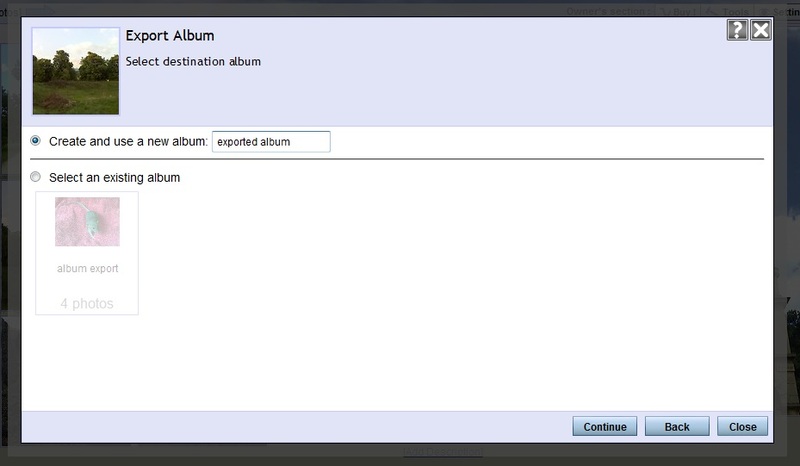 Having chosen the photos, you can either create a new Flickr album or export them to an existing one. 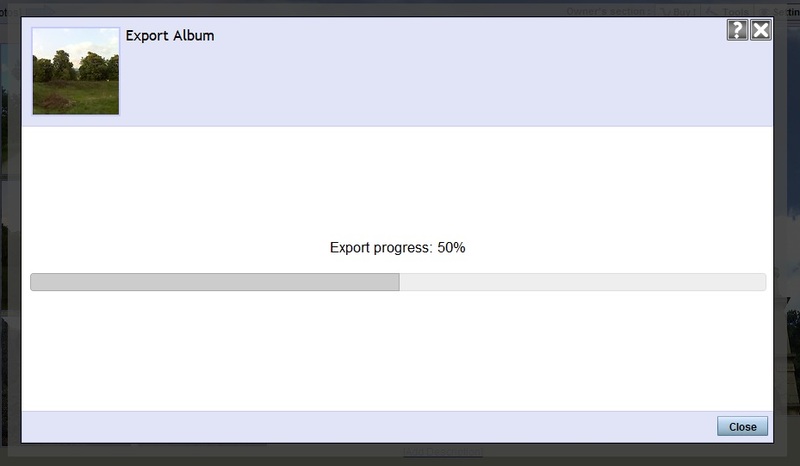 After confirmation, the export starts and you are shown the progress. When the process of exporting has been completed, you can simply close the panel and enjoy not having had to upload your photos twice.